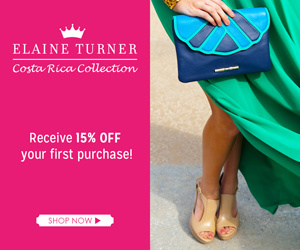 Living Colorfully: My Favorite Things! 1. The Barn. My family has a lake house on Keuka Lake, one of the Finger Lakes in upstate New York. We've had it my entire life and all of my favorite summer memories are from there. It's called the barn because it actually is a barn! From the outside you'd think it was just a big red barn, but on the inside it's a house. My friends and I spend our summertime there every year, and it's on of the things I miss most being so far away. It's the happiest place on earth! 2. Australia. I'll always feel part of me stays in Australia every time I go. It is the most incredible place on earth, and I can't even try to describe it! Beautiful place, beautiful people, it's buzzing with life and excitement. There is no place on earth like Sydney, Australia. No, I'm not crying. 3. Family Parties. My dad loves to party. And I mean loves to party. Any excuse to invite people over counts. The next party on the list? A party for the Les Mis movie coming out on Christmas day and I CAN'T believe I'm not going to be there! But, we have 3 annual parties, Halloween, Holiday Party, and Oscar night. I seriously live for these parties, they're so much fun! Especially Halloween, when my dad always picks a theme and goes crazy with it. This year, he went all out for Oscar night too! 4. The Balsams. Another family tradition. 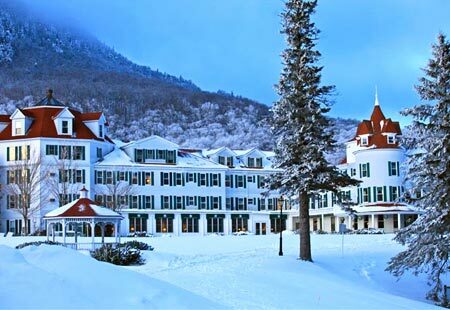 The Balsams is a ski resort in New Hampshire that we went to every year of my entire life (my parents started going every year the year before they got married!) We haven't been in a few years but it was my favorite vacation growing up. 5. Our portable sushi date. This was one of those random things that turns into the best memory. Earlier this summer Dom and I were driving from his house to mine, which was about a 2.5 hour drive. We had wanted to go to our favorite sushi place in Glens Falls before we left but we didn't have time so we got it to go. As always, I got the roll named after Dom and his brother! (It's super delicious and spicy, kinda like them ;)). For the 2.5 hours of the drive I had this huge Styrofoam carton of sushi in my lap and proceeded to feed him the sushi while he drove. We talked about everything under the sun and laughed and laughed. It was the perfect date, even though we were moving. The explanation is the same for both. You had to be there. Blog, take pictures, watch TV, watch the ocean go by, and drink lots and lots of wine. To say I love Revenge isn't even enough. Came to you from the link up! Hello! I love your favorite pictures bc they belong to a memory! The Barn sounds like a blast. How fun! I so wanna go to that little haven in the snow! eek I love the photo! I so wanna go there now! Love the pictures! 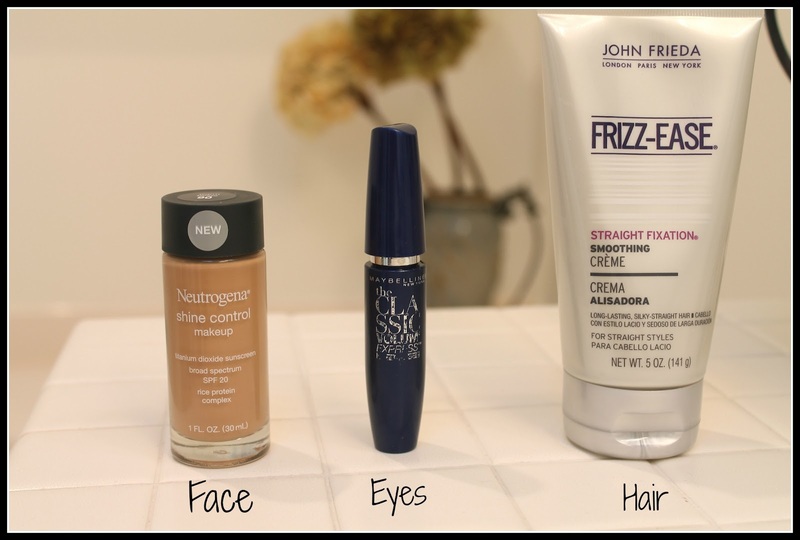 :) I use the Neutrogena Shine Control makeup too and LOVE IT! A VLOG. And discussion of large balls. Euro Trip 2012 Sneak Peek! Bringing Fall to the Sunshine State! Advice for newly cohabitating couples!